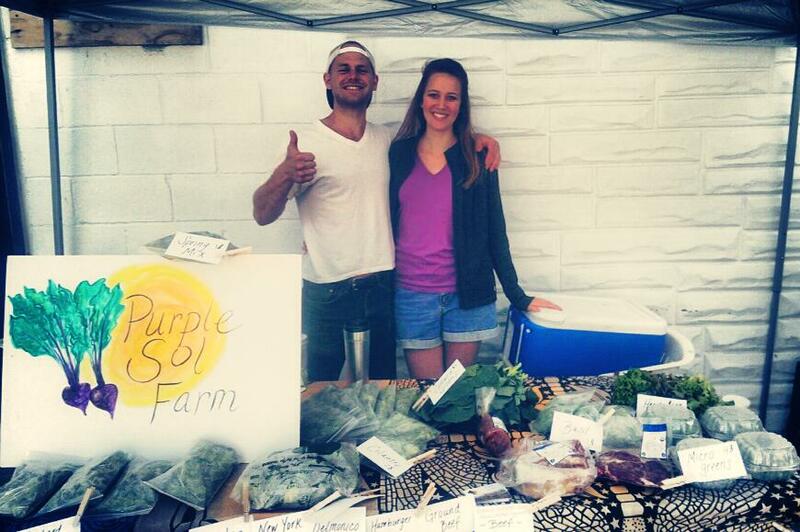 We are a part of the Hampden Farmer’s Market on 36th and Elm Street, every Saturday from 9-1! (Map it!) We will have eggs and seasonal veggies through Halloween. Also, we sell certified organic, 100% grassfed, and Animal Welfare Approved beef from JuJo Acres. Stop by and get your groovy local food! Bring me a coffee. K? Thanks.